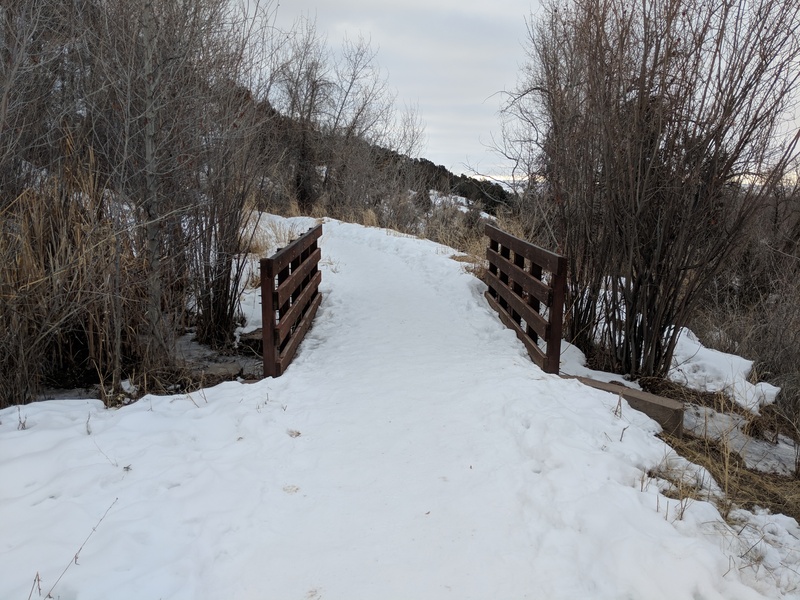 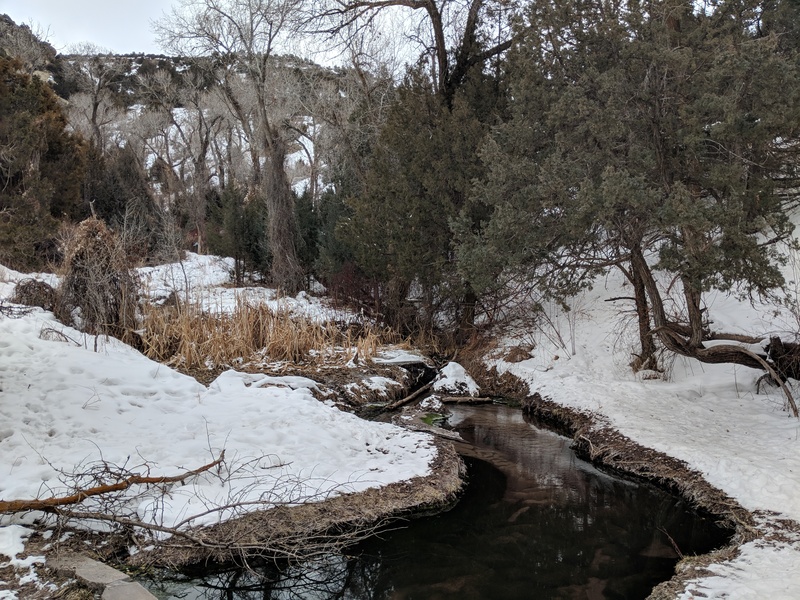 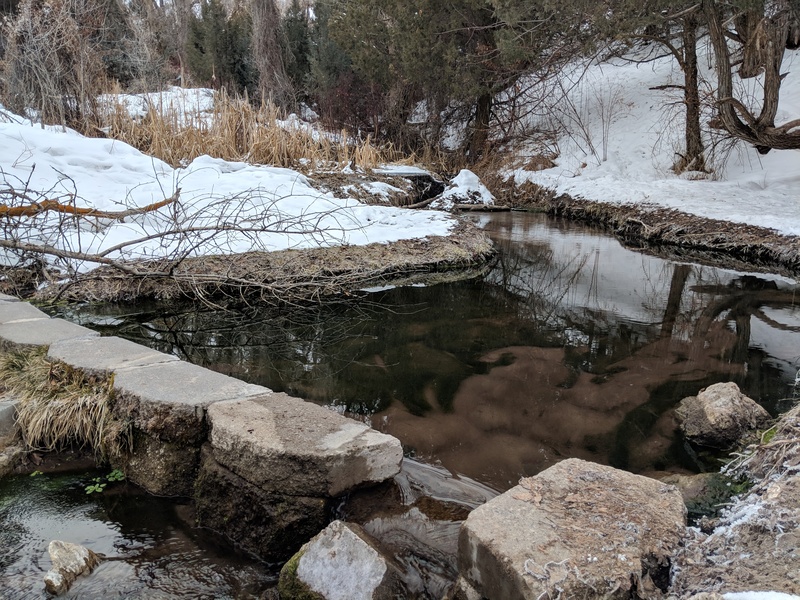 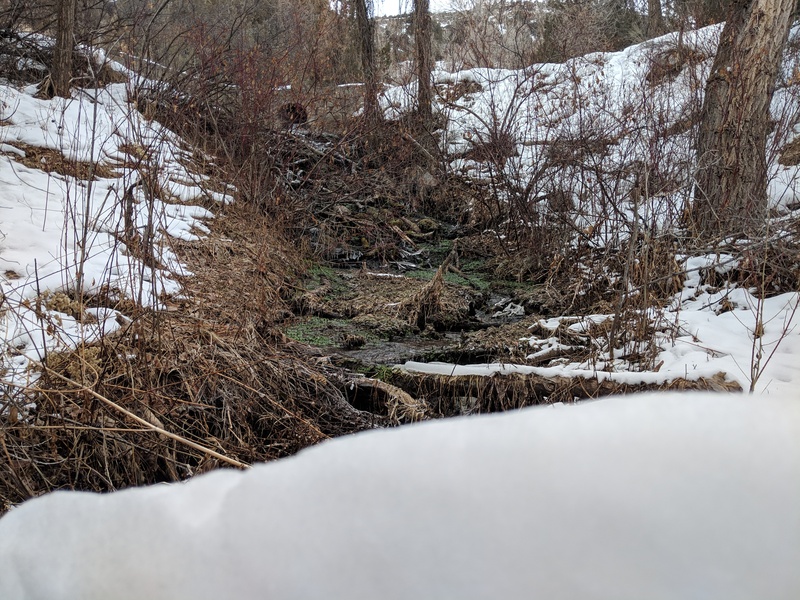 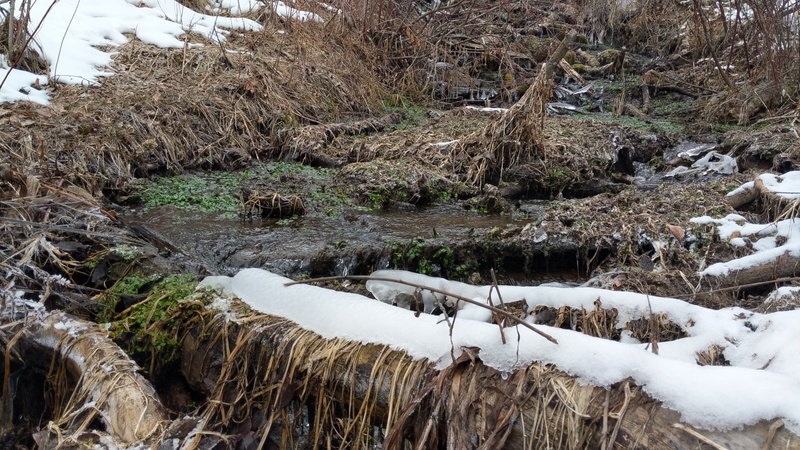 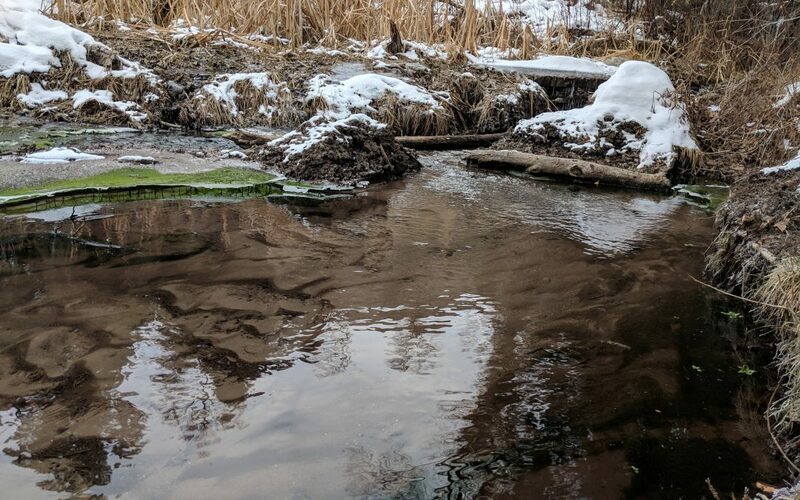 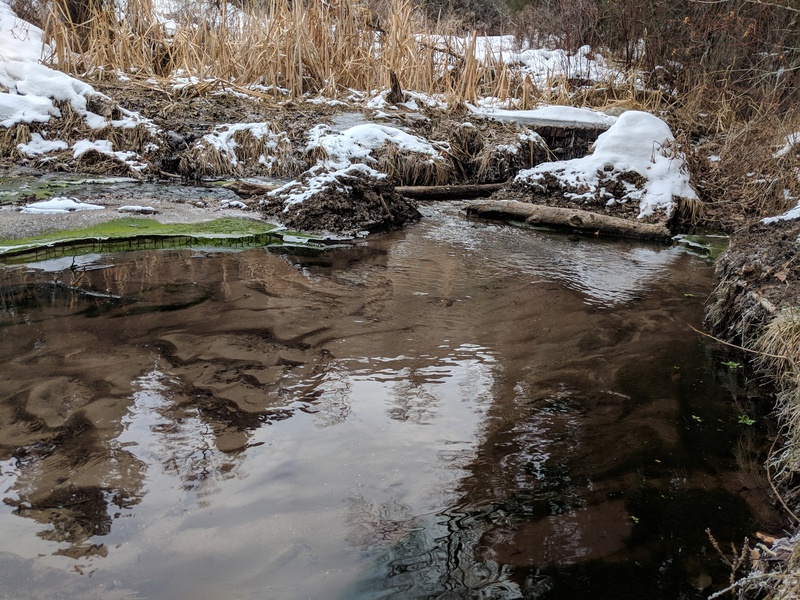 Located around 30 minutes from the BYU-Idaho campus is the Cress Creek Nature Trail. 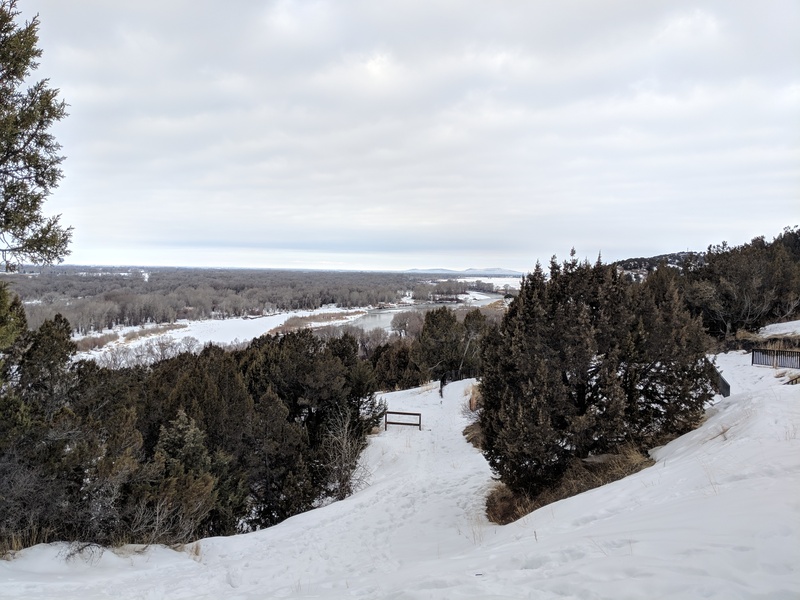 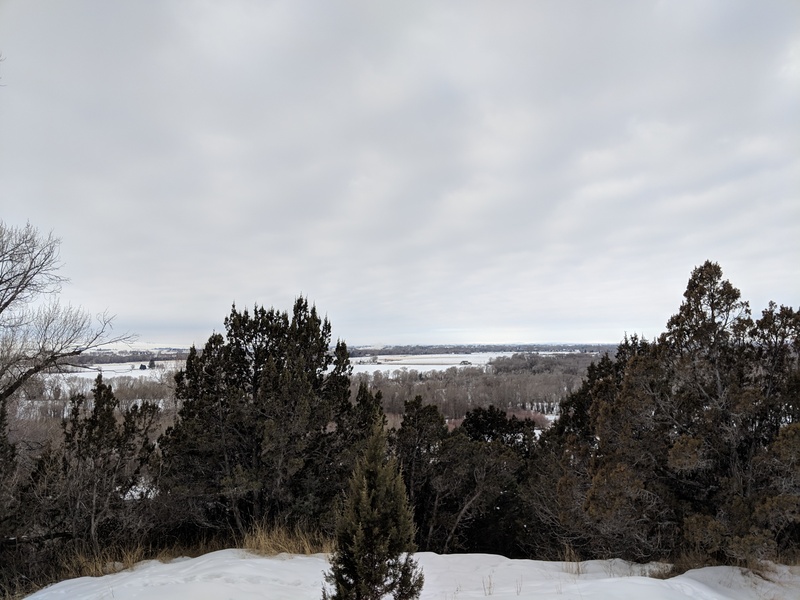 The Bureau of Land Management hiking destination is popular in the summer months, but little-known is its great winter views of the Snake River Plain. 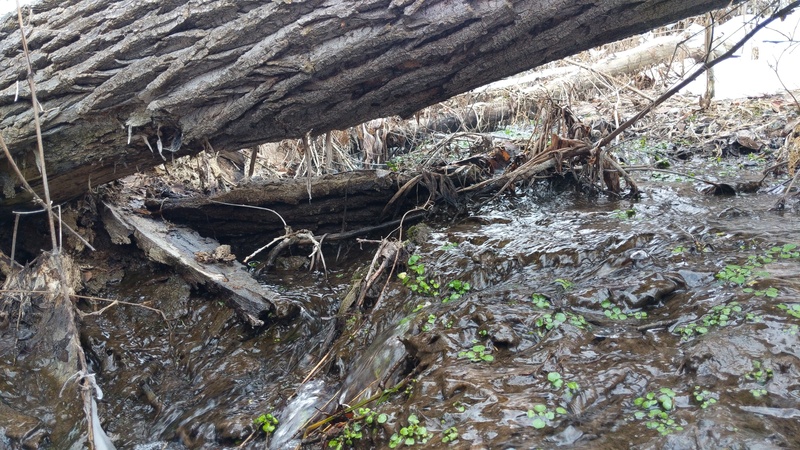 The around a mile of trail’s winds its way along Cress Creek. 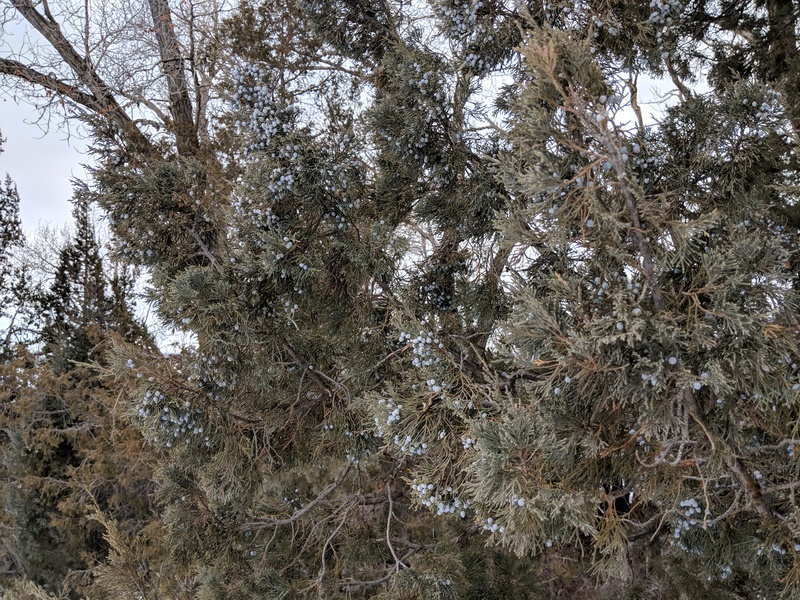 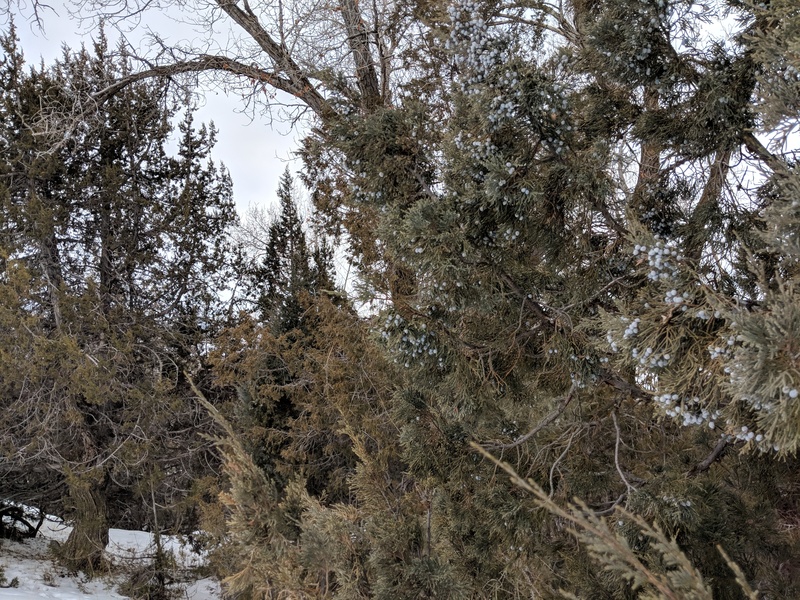 Hikers along the trail will find juniper covering the hillside, creating great evergreen photography for those so inclined. 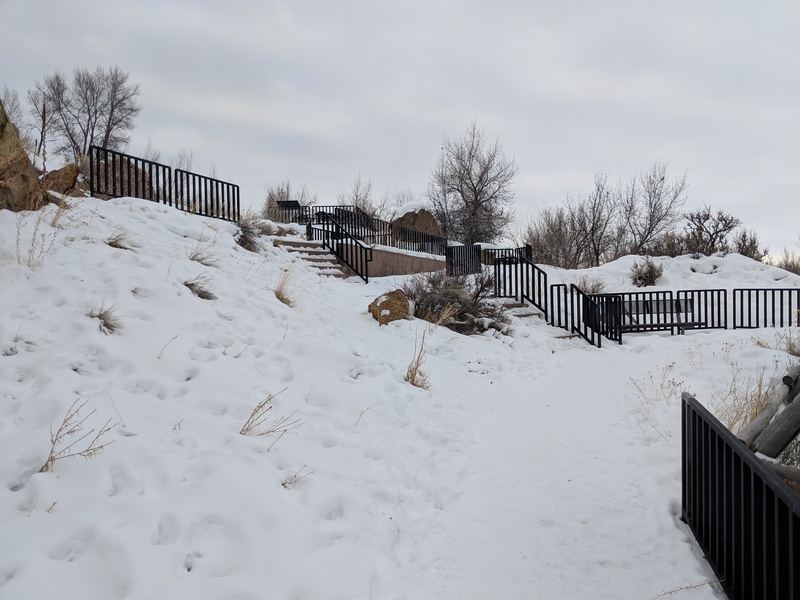 A short distance from the parking area is an overlook area, which is wheelchair accessible during the summer months. 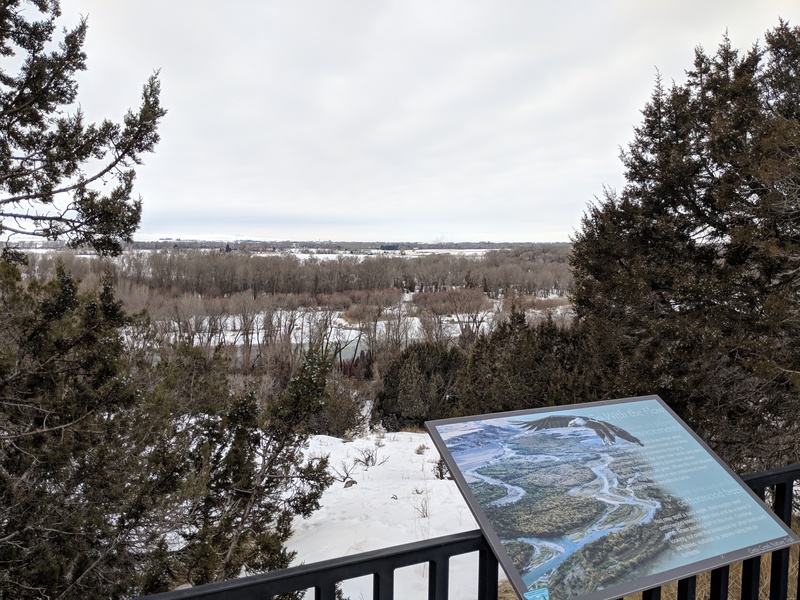 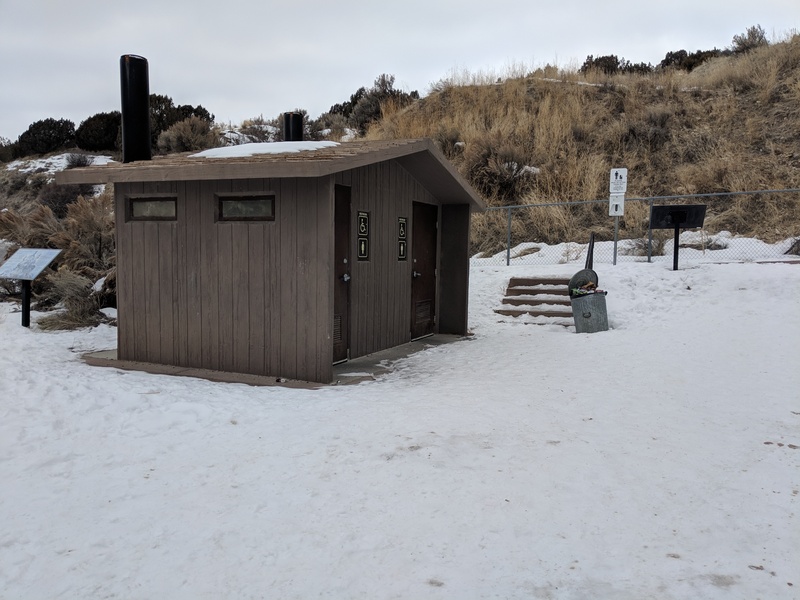 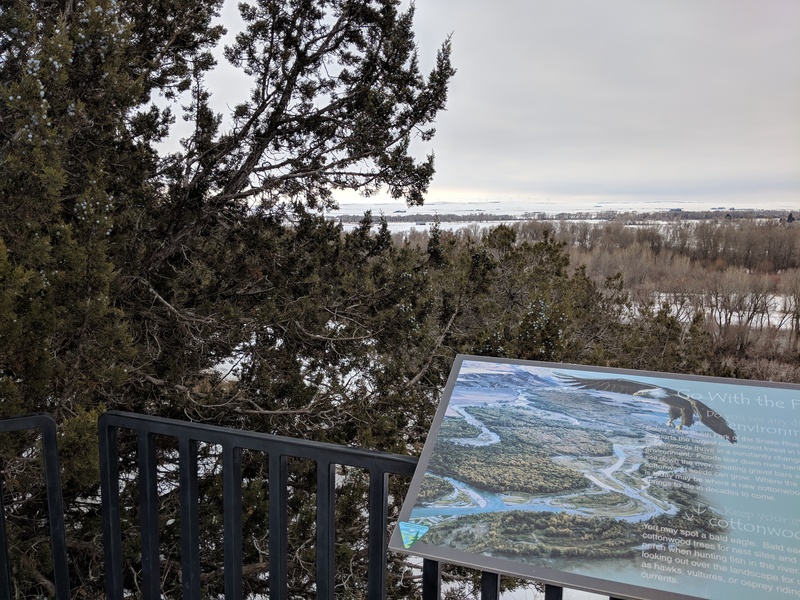 Along the trail, interpretive signs guide visitors through the areas of natural history and giving a glimpse into the surprisingly diverse ecosystem of Eastern Idaho. 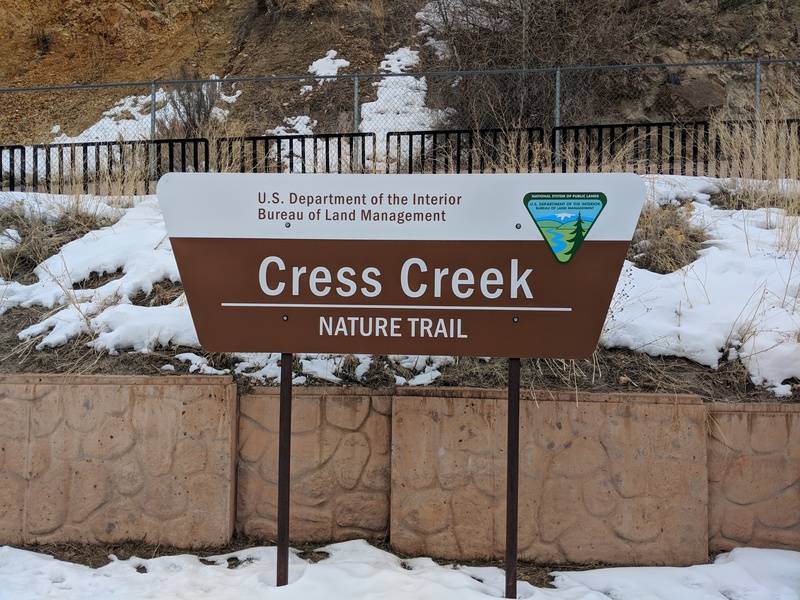 To reach Cress Creek Nature Trail, follow these directions given by Google Maps.